During my latest visit to city, it was a pleasure to see Star of Mysore shining as ever. I have no hesitation to affirm that the STAR has been doing an invaluable service to Mysuru for decades now. 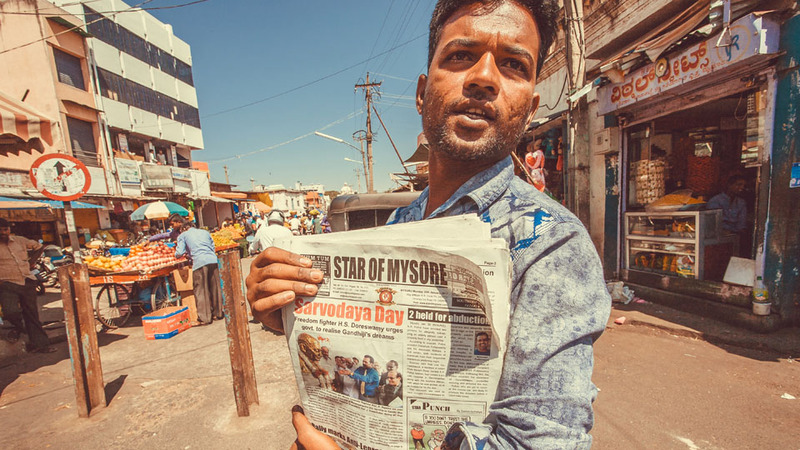 Without Star, the modern Mysuru culture would certainly have been much less enriched. On my recent visit I found my sister Susan Ramaswamy being an avid reader and admirer of the paper as usual. Incidentally, as a civil servant I worked in Mysuru a couple of decades ago and KBG was known to me. Wishing the STAR best of luck.